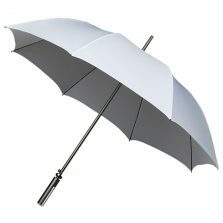 Sport Umbrellas | Golf Umbrellas - Page 3 of 6 - the very latest in windproof technology! 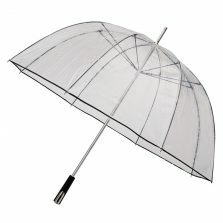 Seeking sport umbrellas? 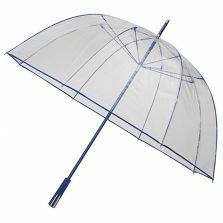 Golf and sporting parasols are where umbrella technology really comes to the fore. 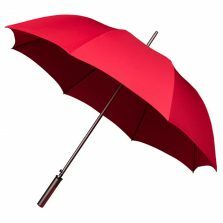 In a high tech world you need high tech equipment to become the best at what you do. 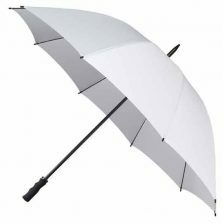 Our range of Sport / Golf brollies were conceived and developed with this in mind. 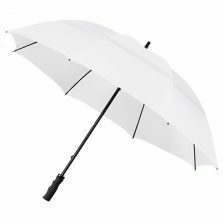 Ultra-violet (UV) protection, air-vents, double-dome wind-resilience technology, Fibre Reinforced Plastic (FRP) are just some of the features that help our golfing umbrella range stand head and shoulders above the rest. 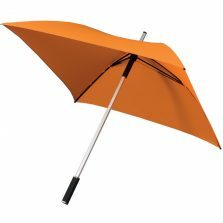 Honestly, our sports umbrellas really are quality. Whether you're just looking for a cheap golfing brolly or a top of the range windproof golfing parasol; we aim to have sport umbrellas to suit your requirements. But this category is not just all about golfing parasols - our title, you may have noticed says Sport & Golf. 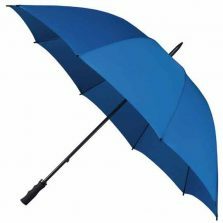 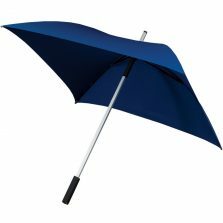 In fact, as a spectator of any of our great outdoor sports and events you need a large parasol capable of keeping you dry sometimes for hours on end - and preferably an umbrella that will withstand the wind. 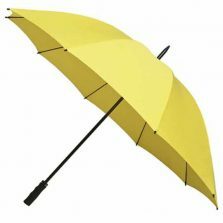 You'll find a good selection of these right here. We also have some superb fishing bivvies and umbrellas - so, for a quality golf umbrella or fishing brolly that won't break the bank, browse on!